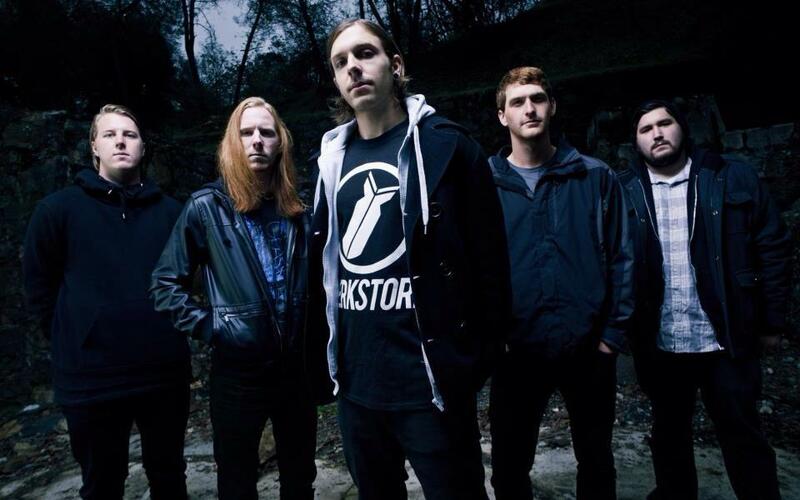 California metalcore outfit Kingdom Of Giants have premiered a brand new track, entitled “Broken Ocean,” off of their upcoming debut full-length, Every Wave Of Sound. The record is set to drop June 25, but pre-order options are still available on MerchNOW. Check out “Broken Ocean” after the jump, and if you dig the song, take a look at Kingdom Of Giants’ tour dates on their Facebook page as they are headlining a string of shows across the United States from June 22 to July 11 before serving as direct support for In Dying Arms from July 12 to August 2.